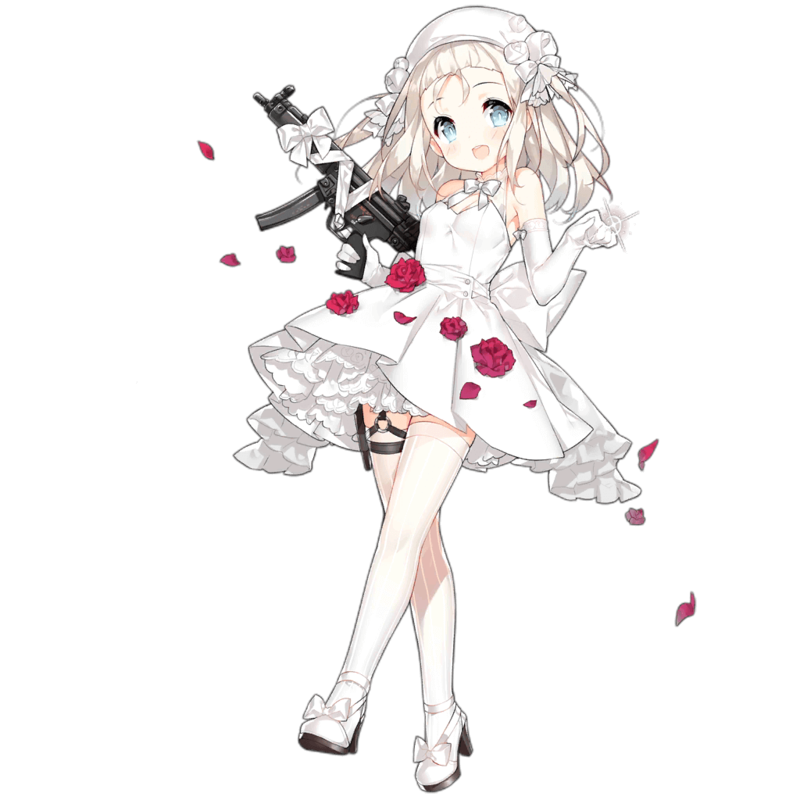 At first glance MP5 is fairly underwhelming, with fairly average stats across the board and low HP making her essentially a weaker version of G36C and Thompson in terms of base performance. 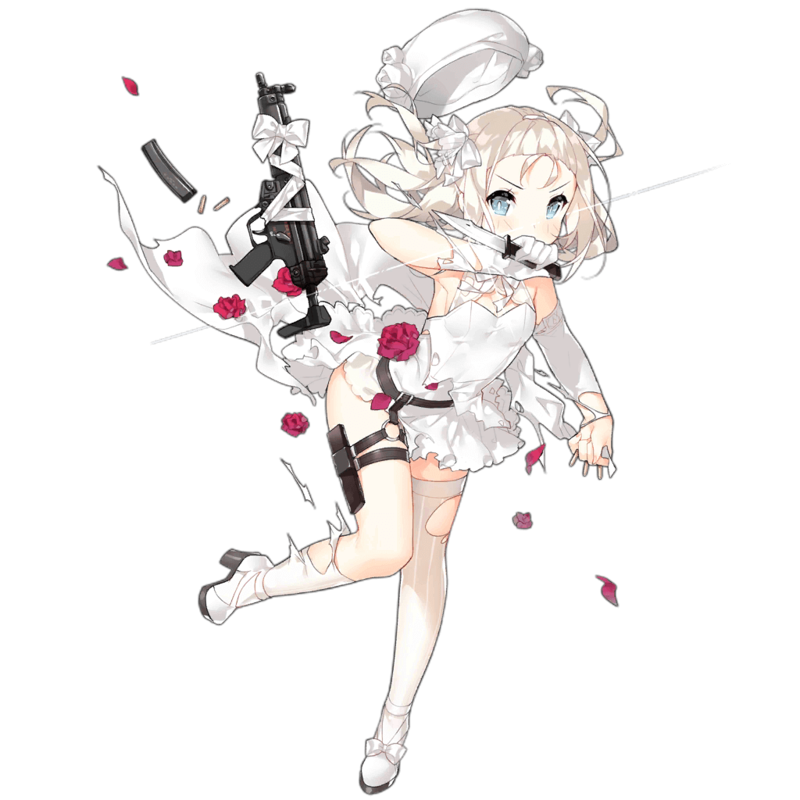 However, MP5 has one distinct advantage over other SMGs in the form of her unique Exoskeleton, which nearly doubles her maximum Evasion while incurring the same damage penalty as a normal IOP T4 Exo. For players who are willing to farm 4-4 Night for this Equipment, MP5 can be a reasonable anti-boss tank or early to mid game general purpose main tank due to the massive Evasion boost her Exo provides. MP5’s unique equipment, the GSG UX Exoskeleton, provides a massive boost to Evasion which significantly increases her dodge tanking ability. MP5’s Force Shield skill provides her with a short period of invulnerability in longer battles, further adding to her survivability. It can also be timed to avoid devastating attacks from bosses. MP5’s formation buff applies in both directions diagonally behind her, which means that only one AR in a standard F formation can benefit from the buff if MP5 is placed in the top or bottom row. 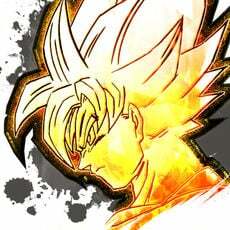 Additionally, the buff itself is not particularly powerful, only increasing Accuracy and Crit rate by a relatively low amount. Despite the massive Evasion buff from her unique Exo, the long Initial Cooldown on Force Shield leaves MP5 somewhat vulnerable in shorter battles, especially against enemies with high Accuracy. As previously stated, MP5 has relatively average stats all-around, with her Damage, Evasion, RoF, and Accuracy all falling within ~10% of the class averages. Her HP, however, caps at 840, which is fourth lowest among SMGs. MP5’s main draw is in her unique equipment drop, the GSG UX Exoskeleton. Dropped from 4-4N, when fully enhanced and calibrated this Exo provides a whopping +58 bonus to MP5’s Evasion and inflicts only a -6 penalty to Damage. This allows MP5 to tank as well as or better than most other SMGs in the early and mid game. In extended battles against bosses or other high HP enemies, MP5’s survivability is increased by her Skill, Force Shield. At max level, MP5’s Force Shield provides her with 3 seconds of invulnerability after an 8 second Initial Cooldown, which can be used to mitigate burst damage or simply tank for a bit longer against high DPS enemies. 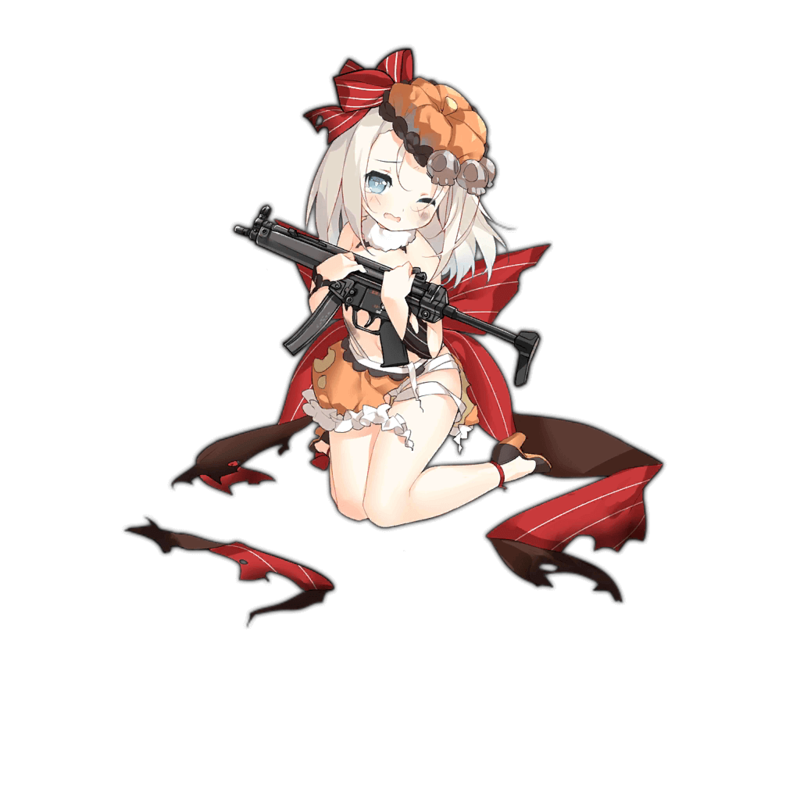 Unfortunately, MP5 does not have a particularly strong Formation buff to accompany the rest of her advantages, as it only increases Accuracy and Crit rate for ARs positioned diagonally behind her. Being able to buff only two of three ARs in a typical AR/SMG Echelon is suboptimal for a main tank unit, and although the Crit rate buff is powerful for ARs, the high base Accuracy of ARs makes the ACC buff generally unimportant. 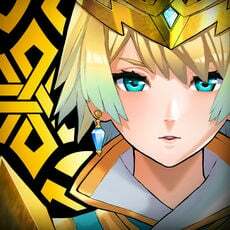 Overall, players should generally not have MP5 as their first choice for main tank, as she has neither outstanding stats nor a powerful formation buff. For players who are willing to put in the effort to grind for her unique Exo, MP5 can find some use as a strong anti-boss tank or even as a general main tank if no better SMG options are available. 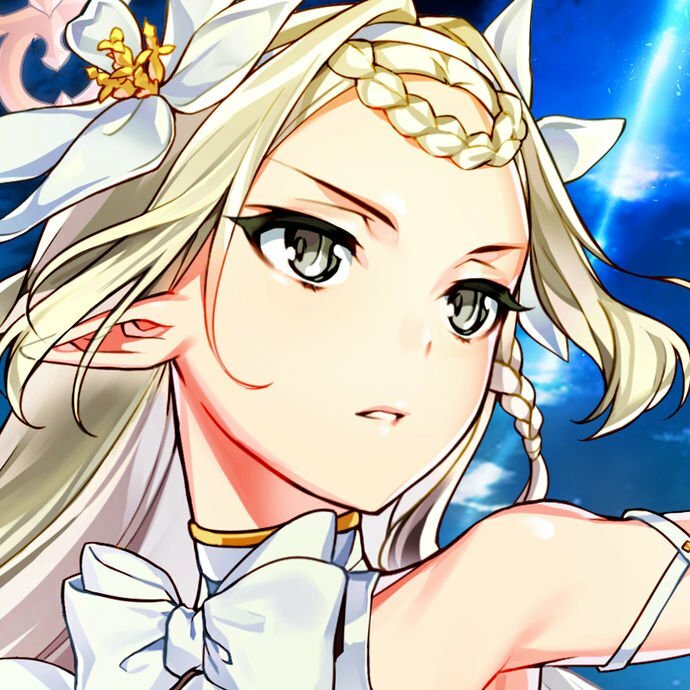 Ultimately in late game, however, MP5 is generally going to be subpar even with her unique equipment due to her low health pool, the long IC on Force Shield, and the inconsistency of Evasion tanking against endgame enemies who have high accuracy. 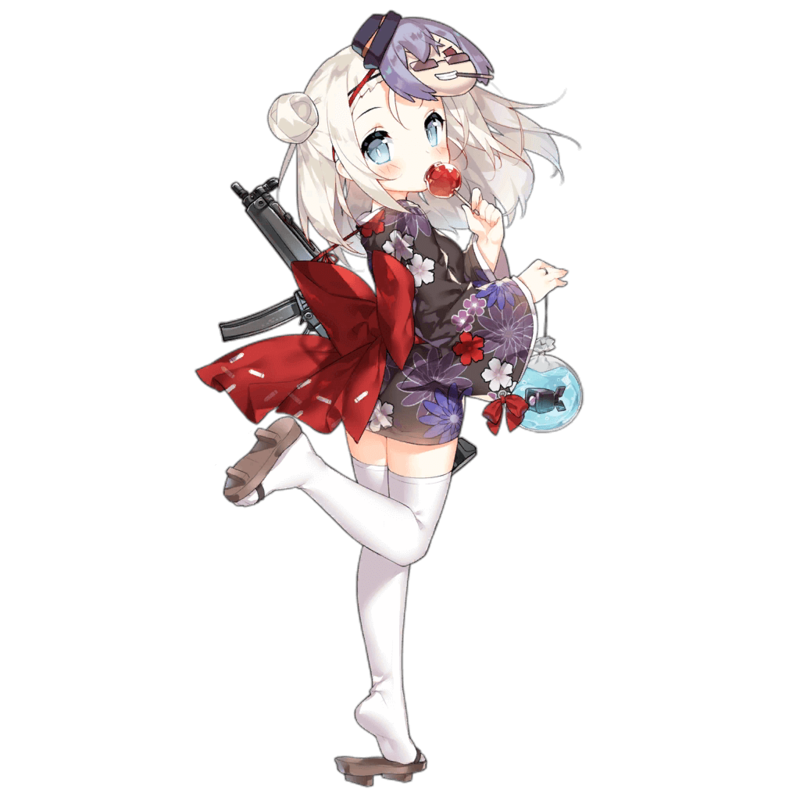 To help compensate for her low max HP, MP5 pairs well with HGs that debuff enemy accuracy with their skills such as Welrod MkII and Makarov. 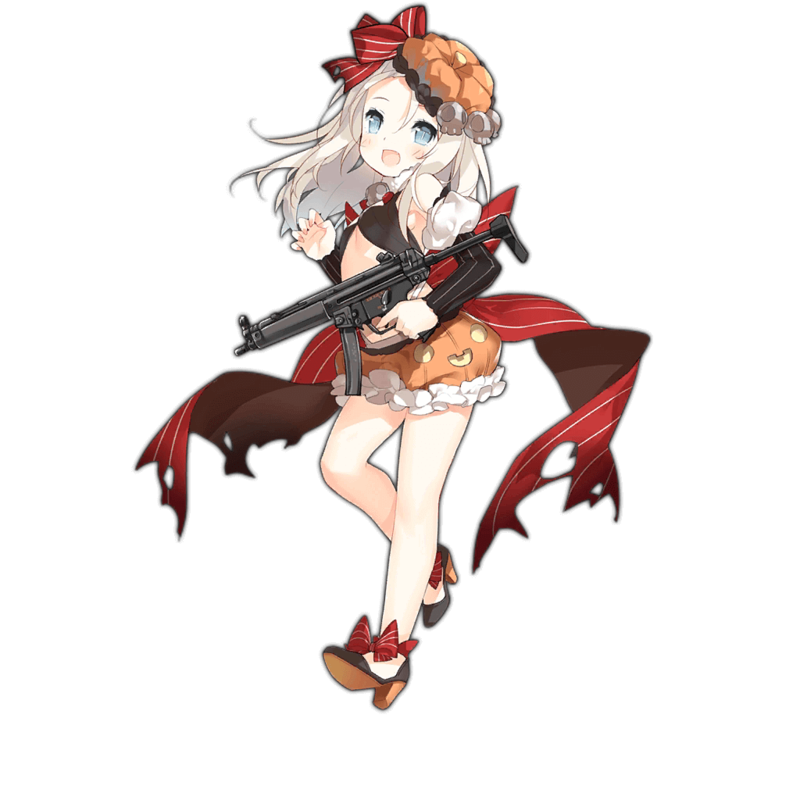 Alternatively, team MP5 with units that have strong Damage-based formation buffs or high DPS output such as MP-446, Vector, or M4A1 in order to reduce the time in which MP5 is vulnerable in shorter battles. 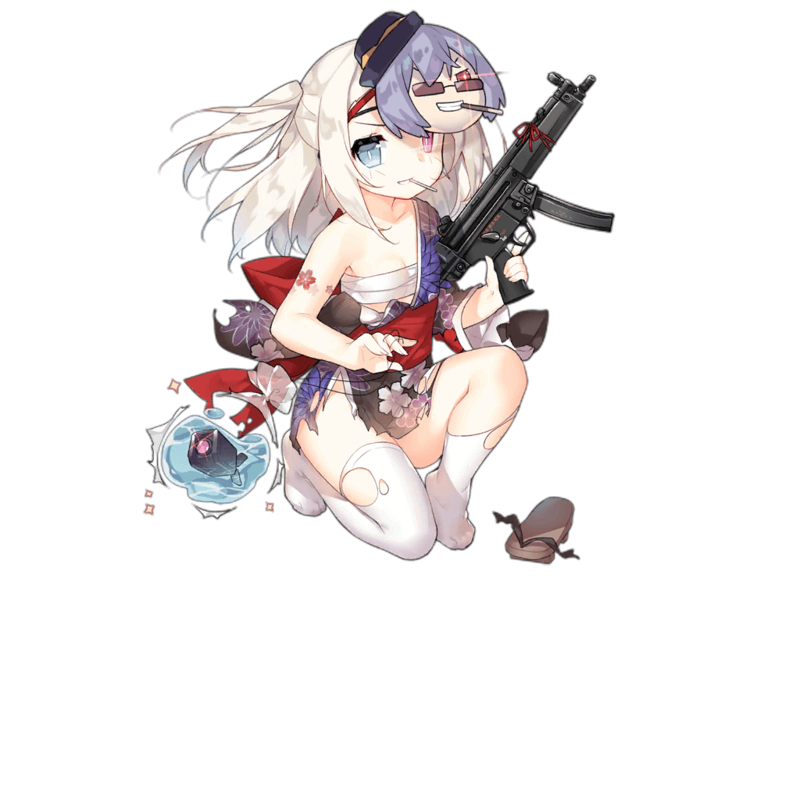 This is the ideal positioning for MP5 in an AR/SMG Echelon, as she can both fulfill her role as main tank while also providing her Formation buff to both corner ARs behind her. 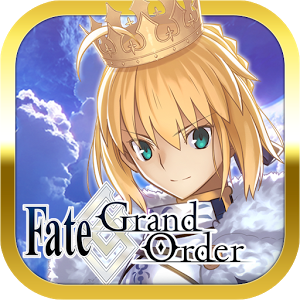 Ideally, she can also benefit from the Formation buffs of all three ARs in the formation to boost her Evasion or DPS. The MP5 was created as part of the same generation of weapons as the PSG-1 and HK21, all of which stemmed from the success of the G3 in the early 1960s. The MP5 found similar success and more, with several variants finding homes in dozens of military, law enforcement, and security organizations around the world. In game, Gr MP5 uses the MP5A3 variant with stock extended.